AmTech manufactures this steel gear hub for a large TIER 1 in the Automotive industry. 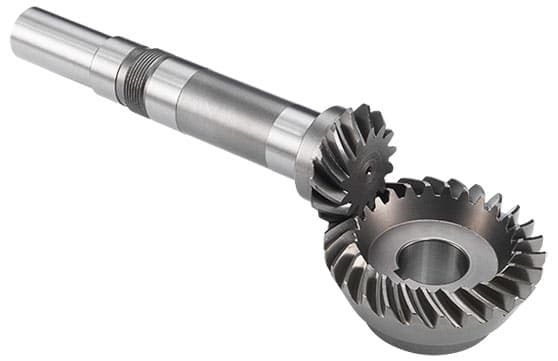 Gear hub manufacturing requires tight tolerances in several critical areas. Since these parts are used into Automotive superchargers, there is a significant amount of pressure that travels through all components.